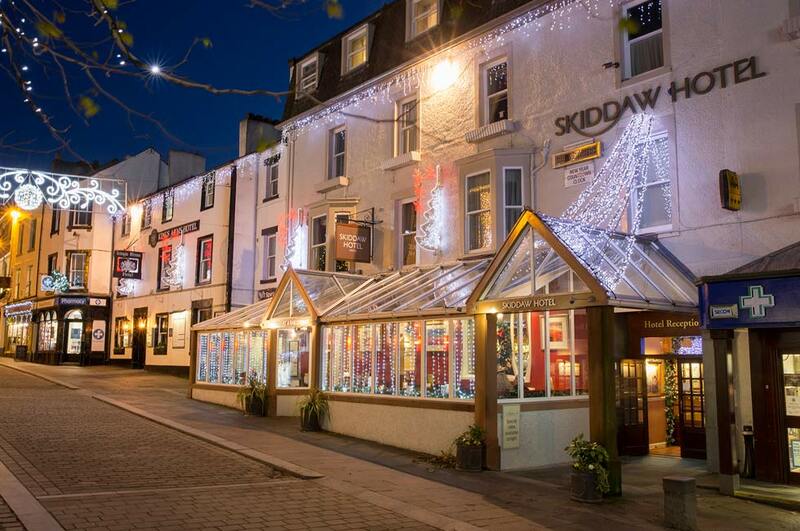 Famed for our warmth and hospitality, we invite you to join us at the Skiddaw Hotel for a magical, traditional Christmas break. Our friendly staff will pamper you from the moment you arrive, leaving you free to relax and celebrate with family and friends, both old and new. The warm, comforting ambience created by the cosy rooms, sparkling decorations inside and out, and trees festooned with twinkling lights, will ensure that you remember your enchanting Christmas break for many years. 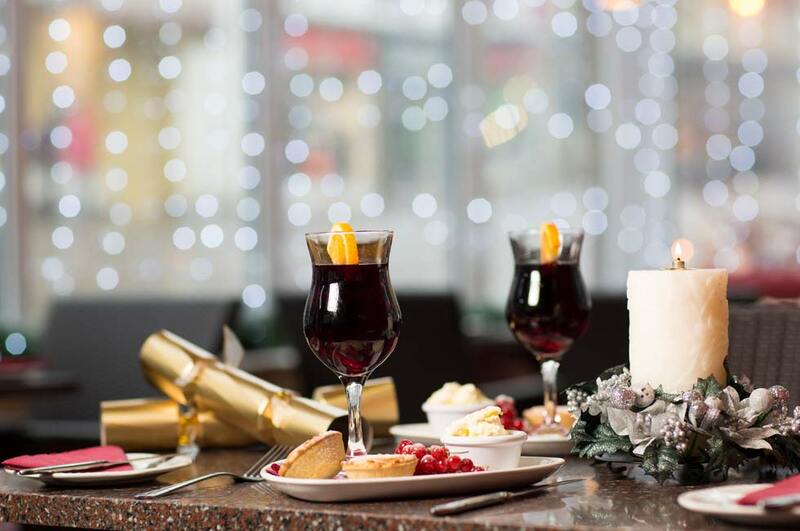 Arrive in time to settle into your warm and welcoming room before enjoying the delicious aroma of mulled wine and mince pies in the cosy lounge. Your evening commences with a sparkling cocktail and canapés reception where our General Manager and his team will inform you of the exciting 3 day programme ahead. 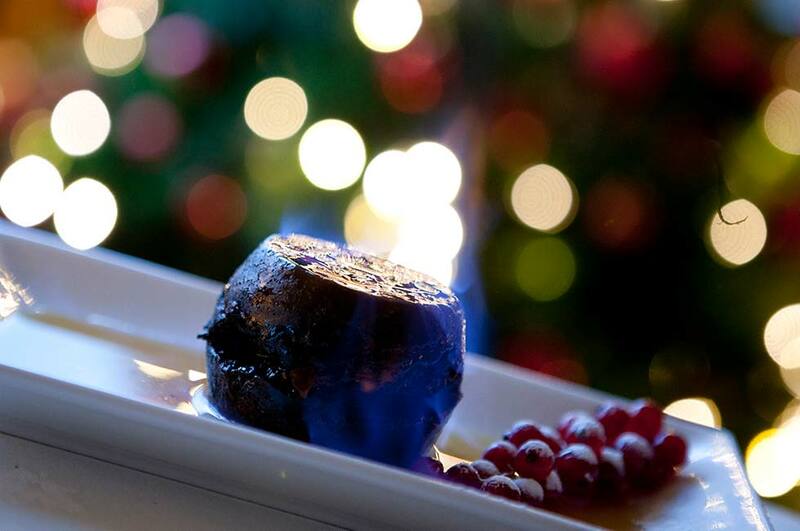 We then make our way to the restaurant for an exquisite 5 course Gala dinner, followed by a magical, candlelit procession to the shores of lake Derwentwater. Armed with a glass of hot mulled wine and roasted chestnuts, experience the beauty, peace and tranquillity of the lake at night (warm boots and jackets recommended!). 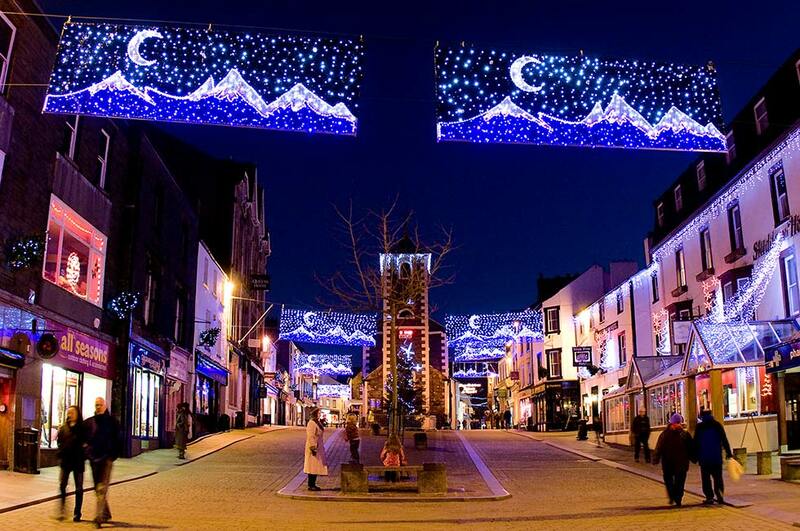 Later in the evening, don’t miss the Keswick Choir’s Christmas concert in the Market Square, right outside the hotel. 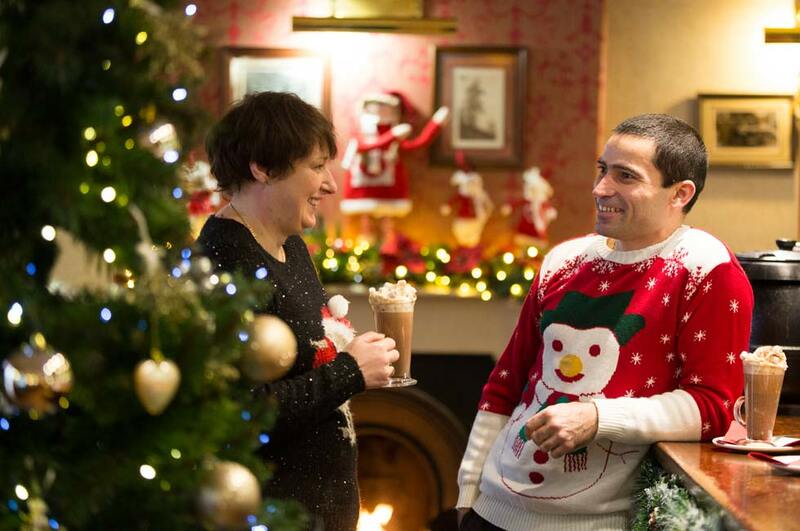 The live music and lovely atmosphere is sure to get you in the festive spirit. Our hearty Cumbrian breakfast on Christmas morning has added sparkle with a glass of Bucks Fizz, and who knows, perhaps Santa will still be about! 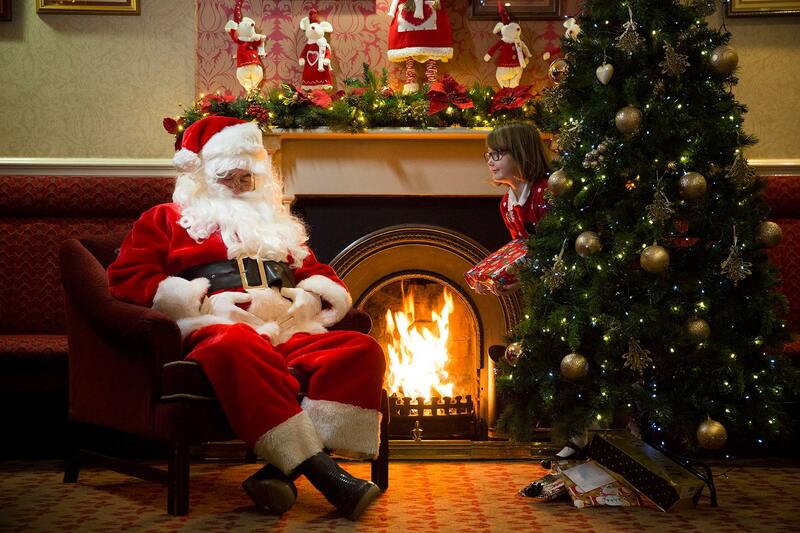 Relax and enjoy the morning at your leisure whether it will be to open presents or perhaps take a stroll to the lake and feed the ducks, or join our Christmas treasure hunt around Keswick’s Market Square for the chance to win a giant box of chocolates. Whatever you decide to do, you are guaranteed to be surrounded by the beauty and seasonal peace of the Lake District in winter. 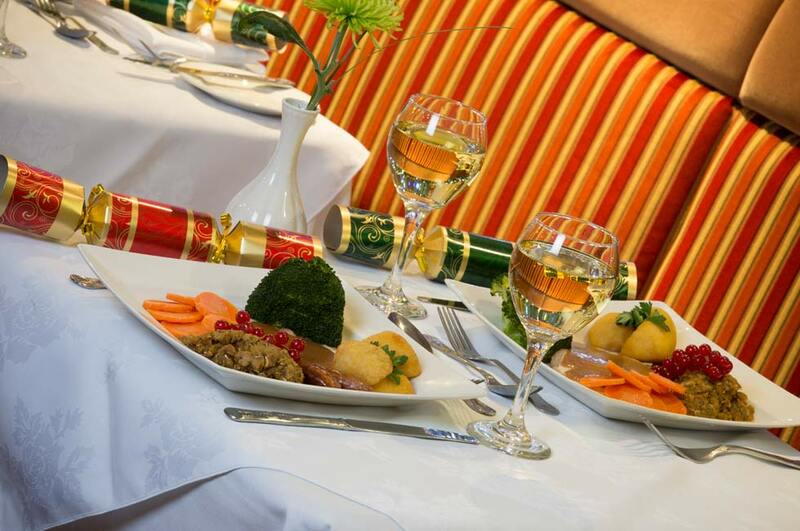 After the Lakeland air has stimulated your appetite it will be time to join us in the restaurant where your orders will be taken for a sumptuous six course Christmas Day lunch followed by coffee and petit fours with the Queen’s speech at 3pm. In the evening, our fabulous ‘Taste of the Lakes and Fells’ buffet will be served – providing a perfect opportunity for you to taste some traditional local delicacies prepared by our Cumbrian Head Chef. 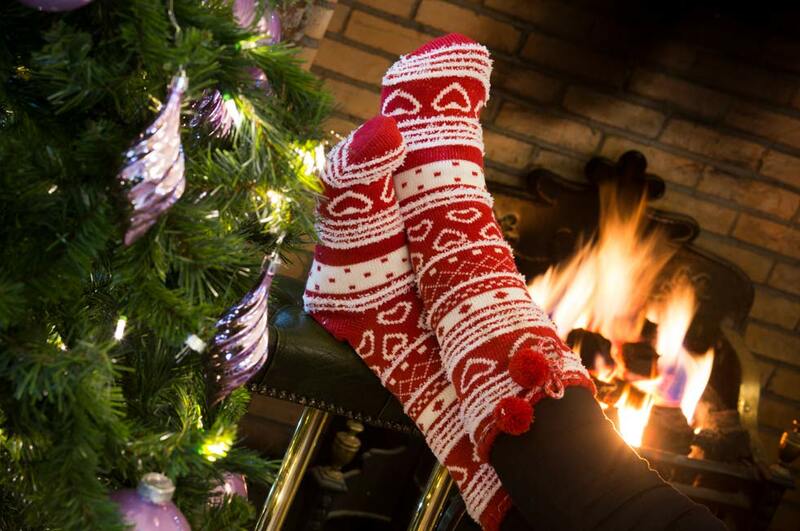 With relaxation in mind we have prepared a fun Christmas quiz, with prizes to be won, to round off the day. 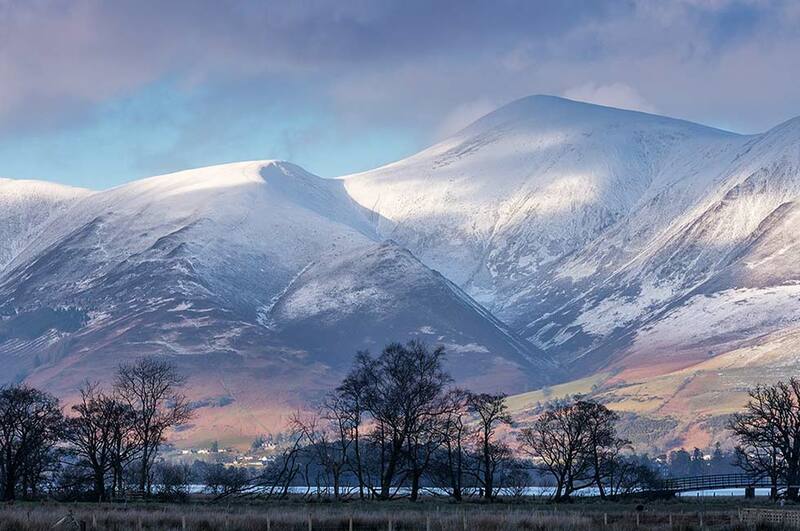 After a truly traditional Cumbrian breakfast, why not wrap up warm and enjoy a guided scenic walk to a surprise location where you’ll be greeted with a splendid hot and cold picnic buffet. Depending on how many calories you wish to burn, this is followed by a choice of walks returning to the hotel. Alternatively, take advantage of the Boxing Day sales. With so many shops on our doorstep you might want to start saving now! In the evening, enjoy a special mouth-watering, 5-course farewell dinner before joining us in the bar for some relaxing live music. Book a magical break from £567 per person.